The Mission of the Business Development Board of Palm Beach County, Inc. is to stimulate economic energy, promote business diversity, and enrich the vitality of Palm Beach County through the relocation, retention, and expansion of companies to or in Palm Beach County. The Business Development Board is a private, not-for-profit corporation. 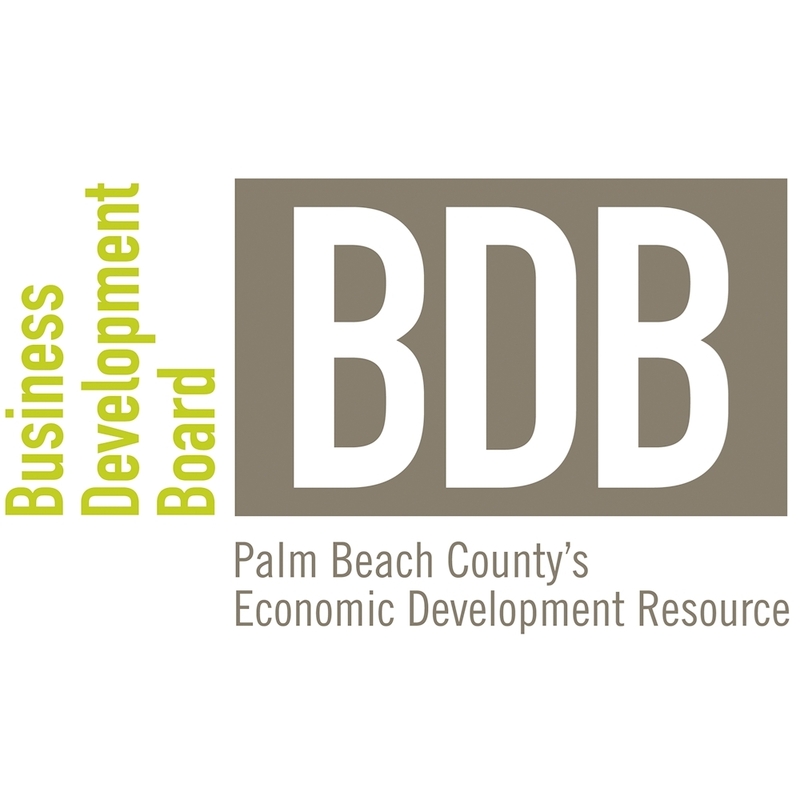 Founded in 1982 by Chambers of Commerce, the Economic Council, and other business leaders, the Business Development Board is designated by the State of Florida and Palm Beach County Commission as Palm Beach County&apos;s official economic development organization. We work to attract and retain business investment through corporate relocations, expansions, and international trade; and provide marketing support and business networking services through a paid membership organization that partially funds our economic development services. During the past five years, the BDB has assisted companies that have created more than 10,000 direct jobs with average salaries greater than $58,000, resulting in more than $595 million in capital investment to Palm Beach County and an economic impact that exceeds $4.1 billion.